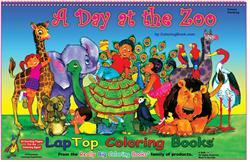 The LapTop books bring the art of coloring in this high-tech age and help promote creativity in children and parents alike. 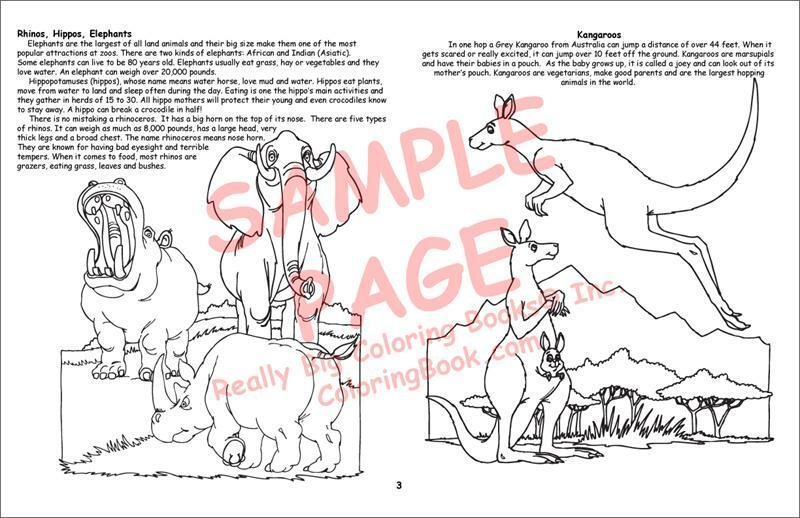 A colorfully fun panoramic coloring book that is wider than it is tall. 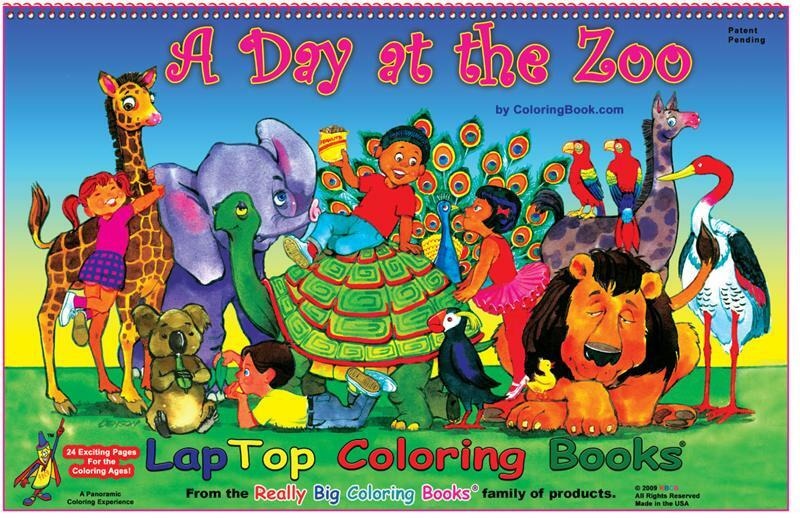 LapTop Coloring Books open like a laptop computer and will easily sit on a child’s lap because of its plastic spiral binding. The books “flip open” from the top. The Big Book of Zoo Animals is a LapTop coloring book measuring 17” wide and 11” tall and has 24 pages. 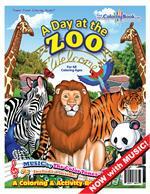 This great zoo book has more than 100 animals to educate and excite children. 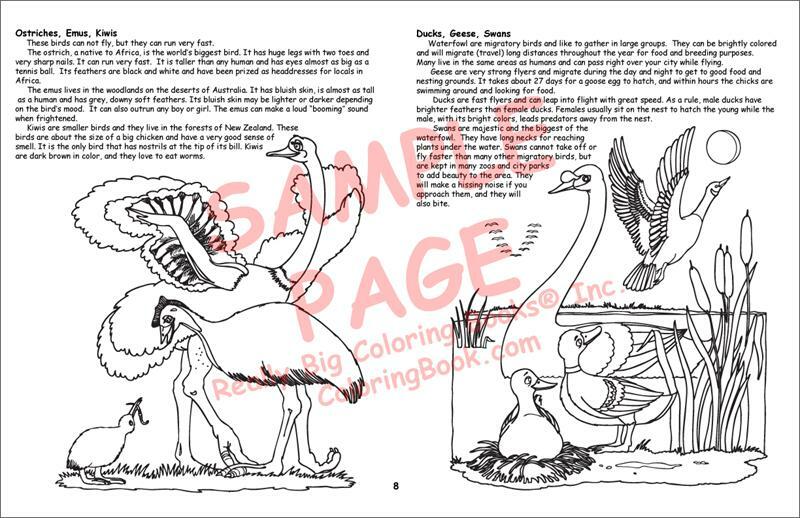 This fun and educational coloring book will last for months!